Jack’s been my best mate ever since we started High School – we both play hockey so we met on the team. I’m dead loud whereas Jack’s always been quite quiet, but we still get on really well and when we’re not playing hockey there’s a group of us who hang out playing GTA at my house. Last year though things changed and Jack stopped coming round as much. He went even quieter and didn’t reply to me on BBM anymore. I only saw him at school, and he told me he’d been busy. I didn’t say anything to anyone but I was a bit worried about him. I thought he might have a secret girlfriend, because he kept saying he didn’t have time to see me which did upset me. Not that I showed it. When I found out what had happened, I couldn’t believe it. And I wished I had told an adult I was worried, because then Jack would have been OK. He told me he was gay. And then he said he had been in love with someone, but they’d lied about how old they were. Jack was really upset, and said this guy Gary had taken advantage of him by lying to him. He had made him feel trapped, and it scared me when Jack said how quickly he had fallen for him. We know about being safe online, but it was so easy for this man to trick Jack into believing him. They didn’t mention Jack, but afterwards the teachers at school gave us a talk about how to tell if something was wrong with our mates, and who we should tell if it was. Now we know to talk to the teachers or our parents, or look on the Trust Ed website, and not stay quiet if we need help. 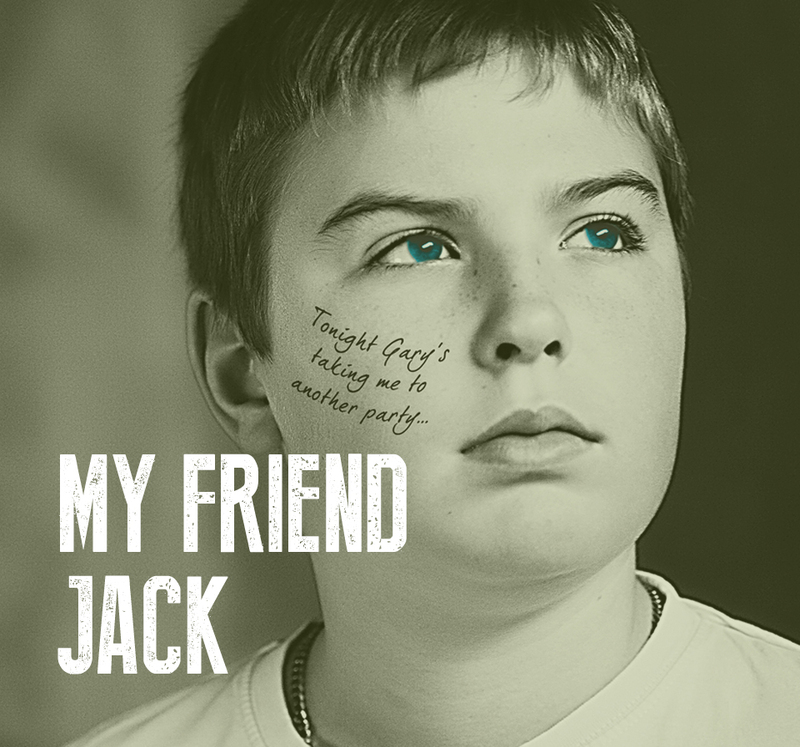 Want to hear Jack’s side of the story? Click here. If you are worried about a friend then please contact the police on 101. If you or a friend are in immediate danger or need urgent help then always call then police on 999.